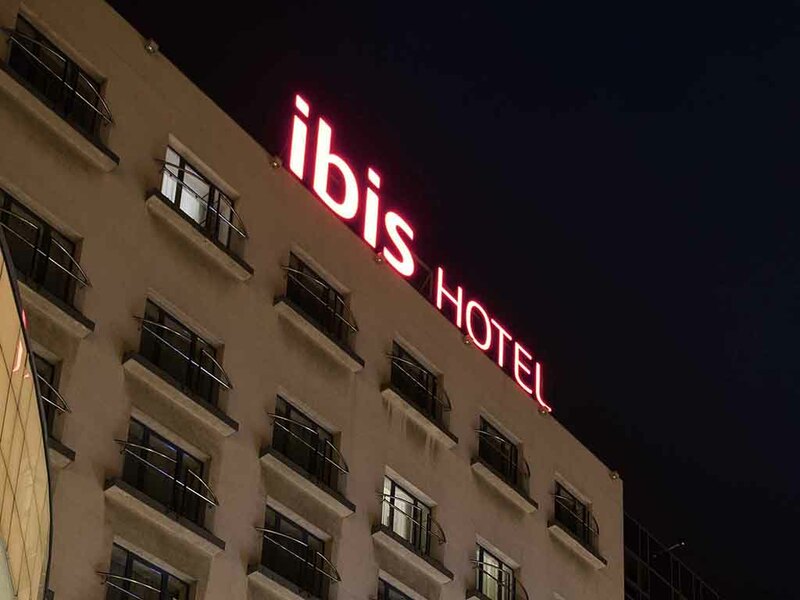 On Black Sea coastline, just across the sandy beach and 5 minutes away from Old Town, Ibis Constanta welcomes you with friendly staff and intimate atmosphere. Central, yet far from the madding crowd, you can spend some peaceful days of relaxation or busin ess. Enjoy 154 modern rooms, a Mediterranean restaurant, a lobby bar 24h/24, 4 conference rooms and a summer terrace. Private parking available. Free WiFi is available everywhere, to share your memories with friends or business partners!